Discover an ultra-luxurious setting in the historic city of London when you book your stay across WhataHotel! 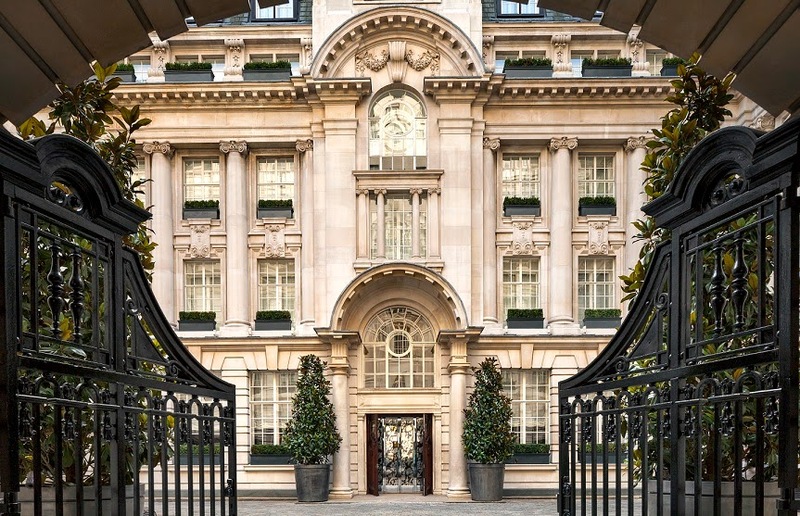 at the incredibly chic Rosewood London; lucky guests can also savor Exclusive Complimentary Perks that are combinable with a unique special offer for an exciting deal. 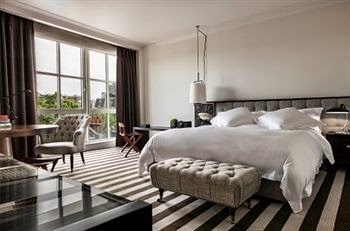 Rosewood London is centrally located and combines both traditional English charm with contemporary sophistication. This urban sanctuary offers guests a hotel with five-star conveniences and service close to thrilling sites like Covent Garden, the City and West End theaters and many other of London's iconic spots. Experience the heritage of the past and the modern style of today in this hip and happening locale. Rosewood London features 262 guestrooms and 44 suites that are believed to be some of the best in all of London. Only the finest materials were used when outfitting and decorating this lux hotel giving off a feel of a grand British Manor. While the gorgeous rooms are reason enough to stay here the premier spa, Sense Spa, located on-site is truly magnificent. Book a treatment to sooth your body and soul or get your sweat on in the well-equipped fitness center. One of the other delightful features of this hotel is the food and beverage selections that are found here. From the glamour atmosphere found in the Mirror Room, to the traditional and British styled Holborn Dining Room, going hungry is not an option here. 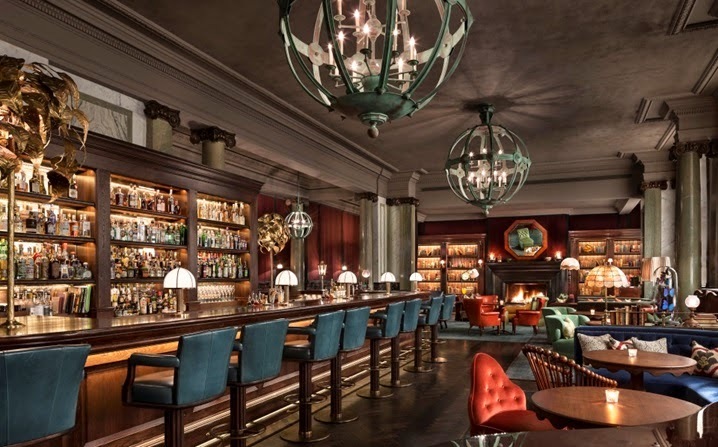 And let's not forget the very handsome Scarfes bar and the charming Holborn Delicatessen, both with fantastic reputations and delicious menu selections, there is little doubt that Rosewood London presents patrons with some of the best dining and drink options in the city. This hotel also showcases a 24-hour business center, personalized service, educational programs, activities for children and families and is home to some very impressive meeting and event spaces. Whatever your reason for visiting London, Rosewood London is sure to satisfy all of the necessary requirements for an astonishing stay. When booking your stay at Rosewood London across WhataHotel!, guests with be thrilled to receive Exclusive Complimentary Perks that are combinable with a Special Offer for an extraordinary deal. The awesome perks include a daily English breakfast for 2, a GTD room upgrade that is subject to availability and a splendid welcome amenity. The incredible Special Offer available now is a remarkable deal for tennis lovers. The Wimbledon Tennis Championships Offer allows guests to stay at this award-winning hotel while receiving center court tickets to the Men's finals 2014 alongside hotel credits, car transfers, even a spa treatment for two. 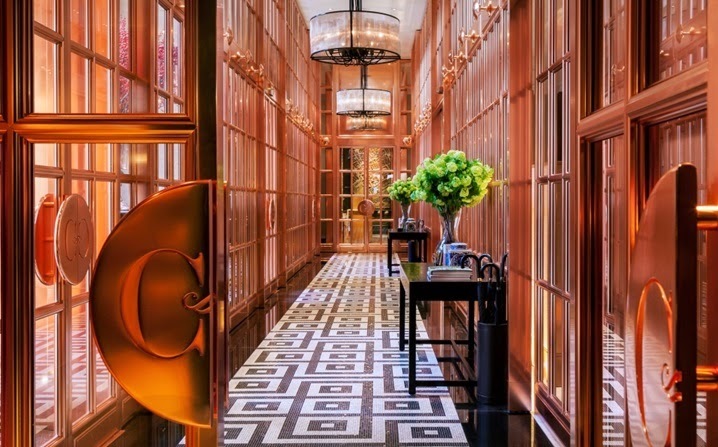 Rosewood London is the ideal hotel for both business and family travelers looking for all of the comforts of home and the luxury of a top-notch hotel.